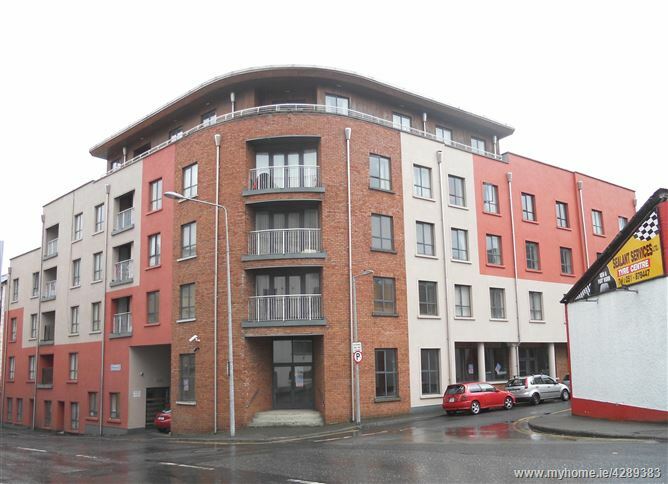 Excellent 2 bedroom third floor apartment situated in a five storey apartment development at the junction of Bridge Street and Anne Street in Waterford City within a short walk of the main retail thoroughfare. 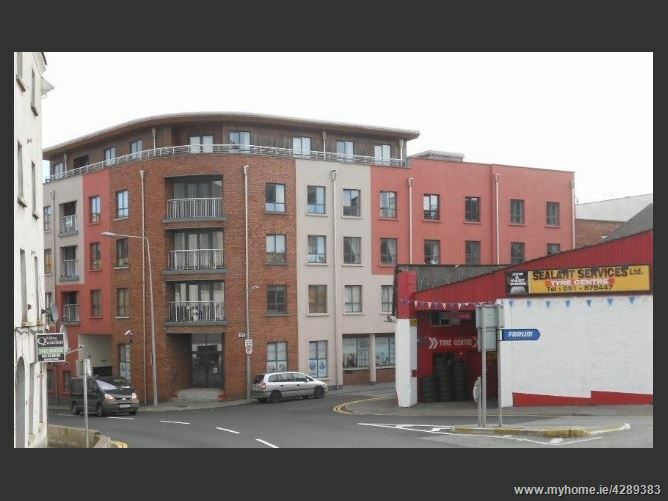 The property is currently let. Waterford City population 54,404 census of population 2016 is the principal city in the South East for industry, public authority services, medical, retail and third level education facilities. The city and region is also an important tourist attraction, popular tourist attractions are the Waterford Crystal Visitors Centre, The Museum of Treasure, The Viking Triangle and The Greenway. With built in wall and floor cupboards. S.s.s unit. With bath, w.c, w.h.b, and shower.